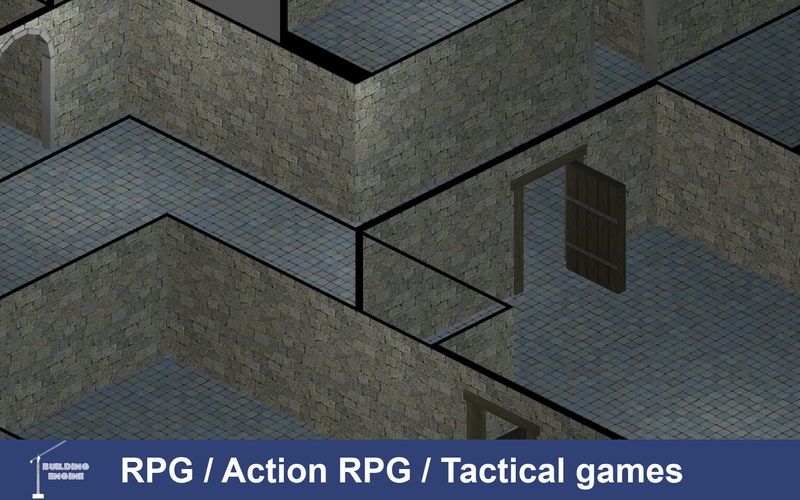 Building Engine is live on the Unity Asset Store ! 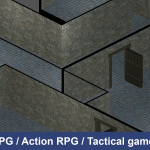 Author MagycPixelPosted on 12/06/2017 12/13/2017 Tags Building Engine, UnityLeave a comment on Building Engine is live on the Unity Asset Store ! 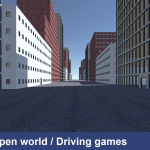 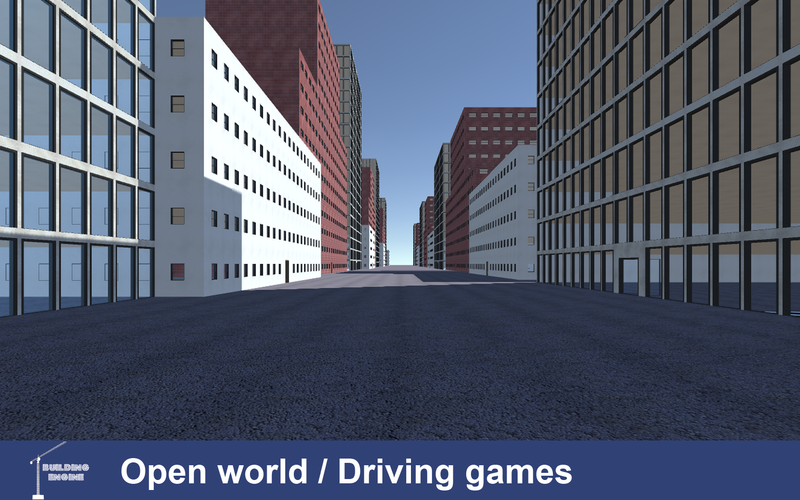 BUILDING ENGINE is a fast and easy solution to design 3D buildings for your games and applications. 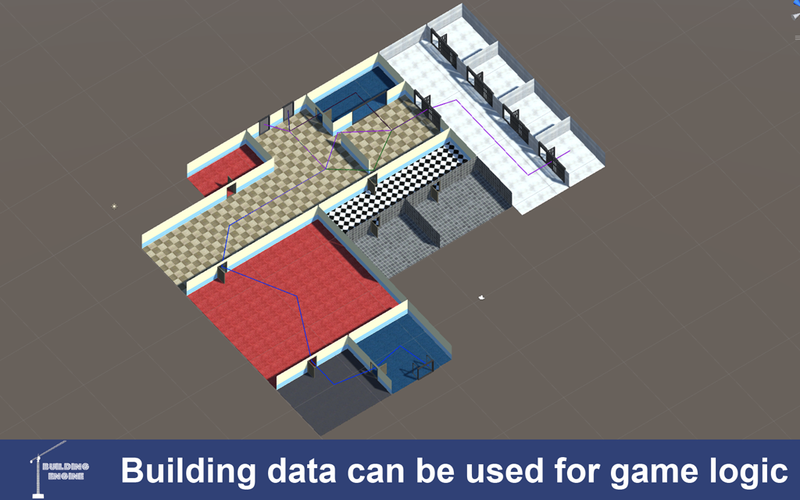 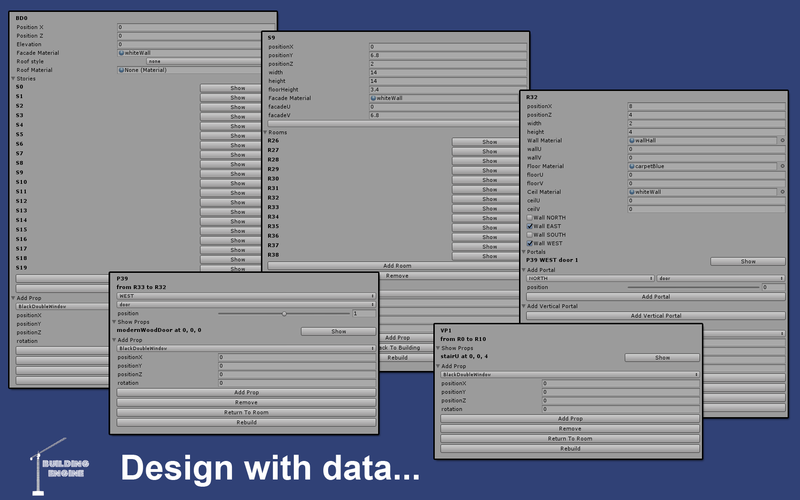 Create your building through a robust data system, using editor or coding. 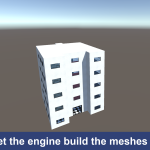 The BUILDING ENGINE then creates the 3D meshes and apply material automatically. 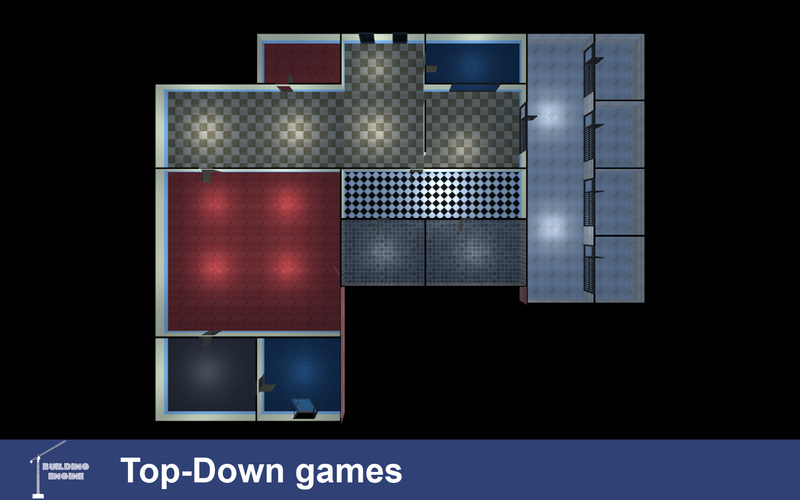 No 3D knowledges are required. 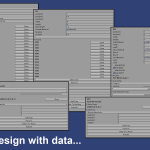 You can choose the architectural parameters that fit your needs. 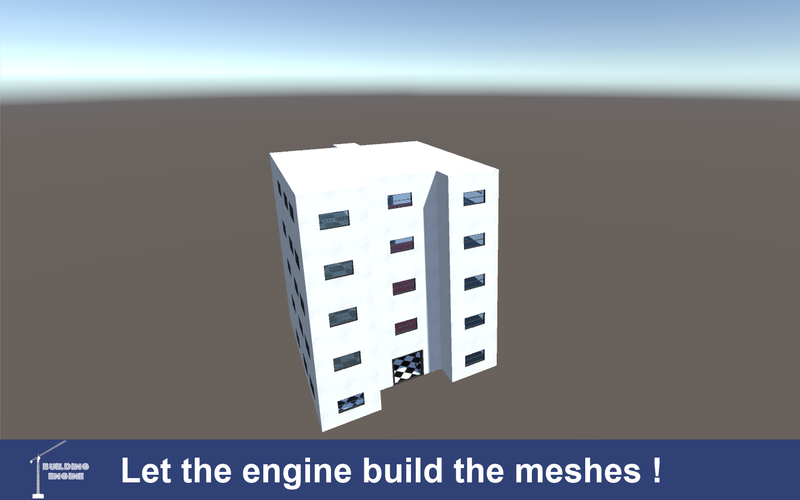 You can also use your own materials, the BUILDING ENGINE ensures to correctly display them. 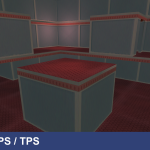 Add your own prefabs to decorate your building, or use the supplied props. 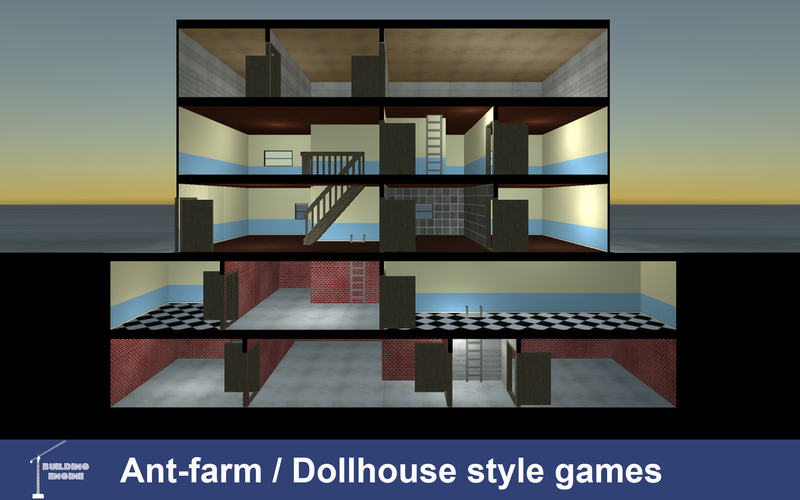 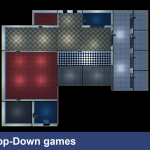 It comes with a range of options concerning depth meshes to create specific renders of your building (doll house style, rpg, top-down, FPS…). 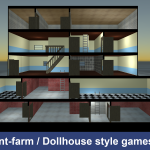 As buildings are created at runtime, BUILDING ENGINE can be use as a level editor inside your creations, but can also be used to create 3D models (prefabs) that you can integrate in your games or applications. 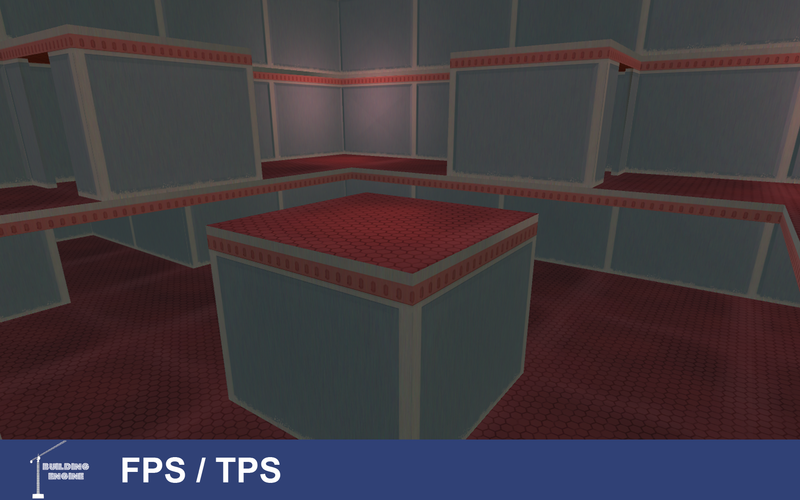 Use the load/save system to generate your buildings at runtime, or share your creations with your team.